I recently bought this ‘05 F250. 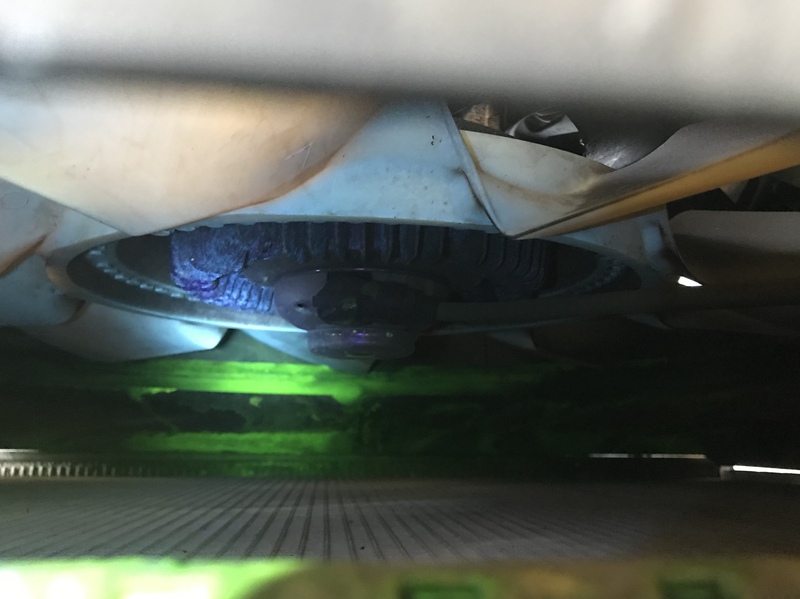 It was leaking a few drops of coolant per day, and I put some dye to try and find it, but I think I either damaged the radiator by putting body weight on it while changing the FICM, or it just happened to crap out. It’s leaking ~1oz per day now. Is there a way to repair this, or should I just replace it? 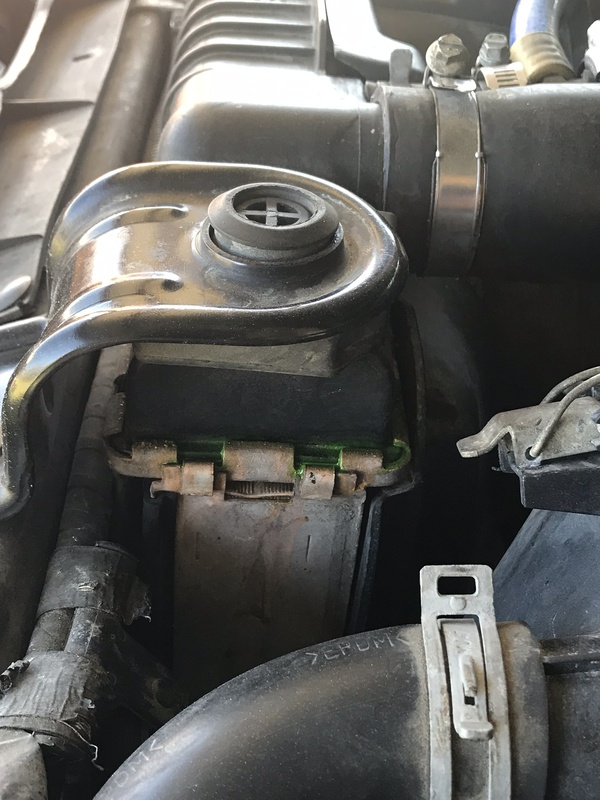 If replace, OEM or aluminum? Last edited by voodooridr; 03-21-2019 at 07:29 PM. 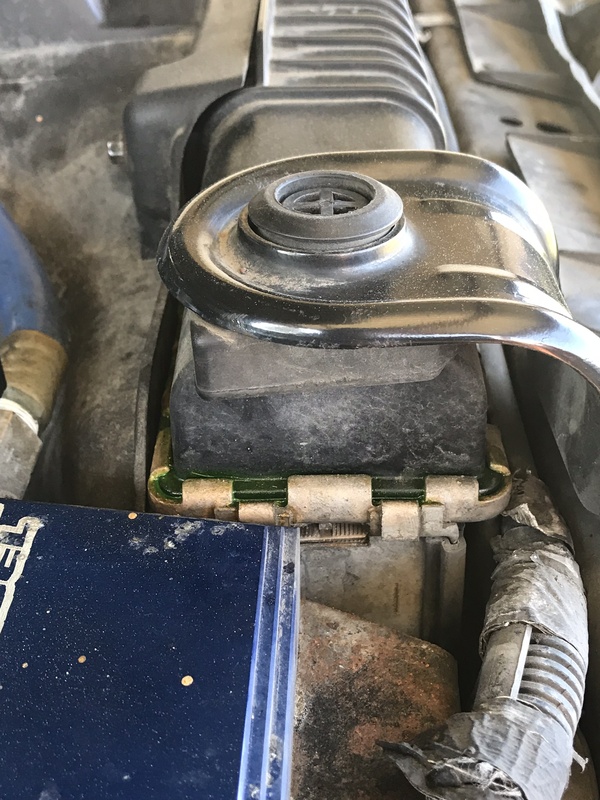 You can try re-crimping the "fingers" along the top tank, but it is just to buy time while you get a new radiator. Over heat, over pressure, or sometimes just time causes the crimps to loosen. For all those wanting a premium silicone sealer Kubota 70000-73764 is the best your gonna find. 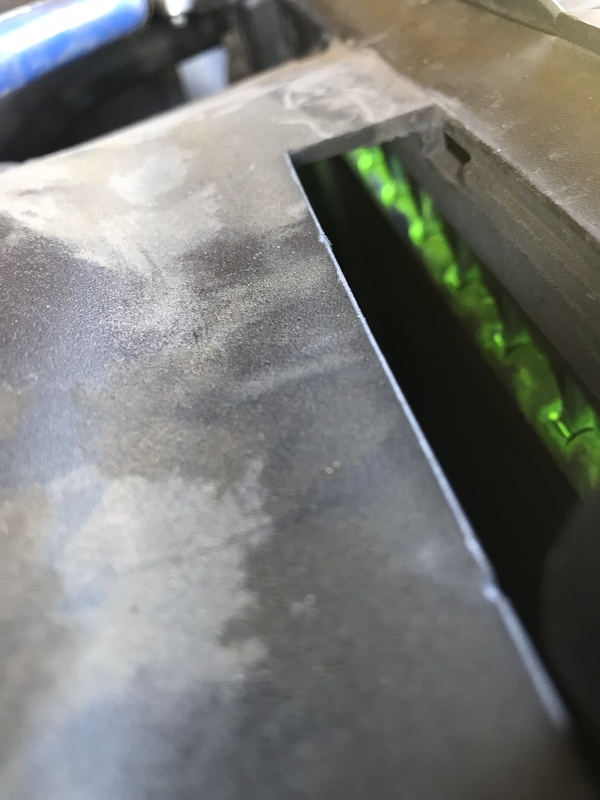 This is a hybrid gray silicone that uses solvent rather than acid to start the curing reaction, this makes it safe for aluminum and and any surface that involves coolant.